Today is the US Thanksgiving holiday; it is a day of celebration, giving thanks for the blessing of the harvest and of the past year. This year, Malvern Panalytical gives thanks for all of our customers, and especially to those customers who have contributed to our various user meetings, webinars, and to our XPress Magazine. We also give thanks to our family of service engineers, for their continued hard work and dedication to completing customer installs during this busy season. 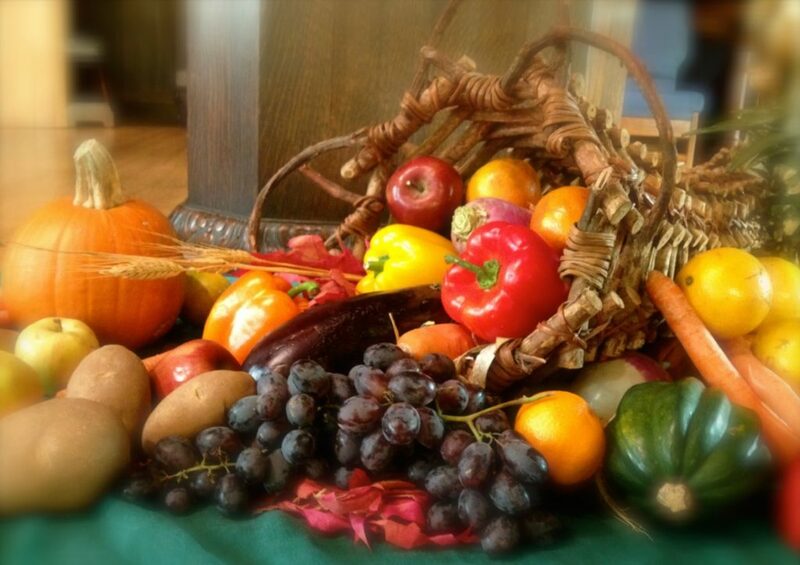 The Thanksgiving holiday is a time for gathering with family and friends – and of course, eating! 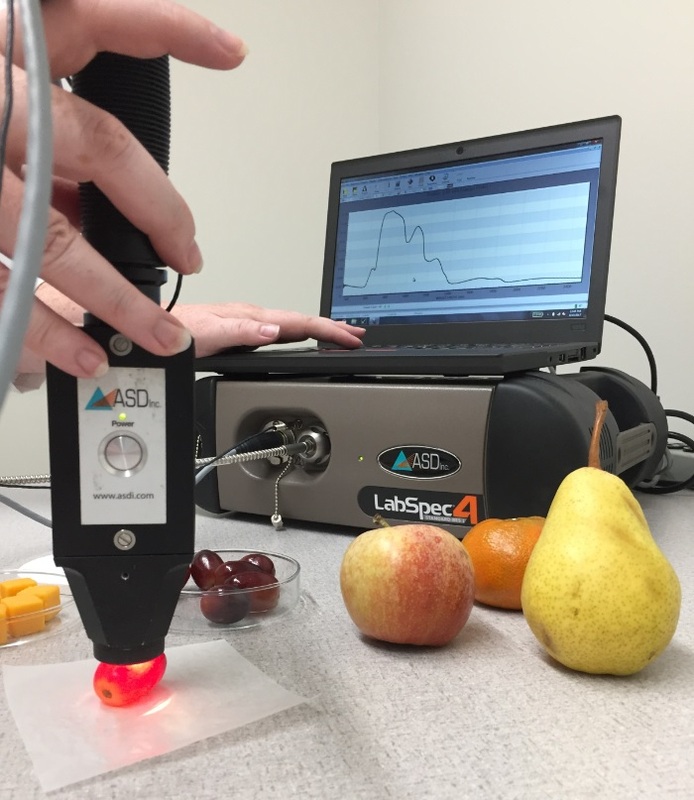 Our ASD portable spectrometers utilize near-infrared (NIR) technology, which we employ in our lab instruments for the purpose of being able to quickly and non-destructively measure a wide range of materials with precision. 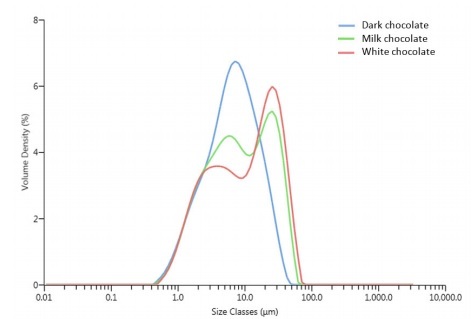 Collected NIR spectra using the ASD LabSpec® full-range spectrometer (350-2500 nm) and a contact probe can be used to determine bread and cake flour properties such as protein (ds), softness (avg. ), volume (avg.) and moisture (%). Rheology is a useful tool in characterizing and optimizing the textural properties of butter. The Kinexus rotational rheometers (Ultra+ and DSR range) can be used to investigate characteristics of butter such as hardness (compressability) and tack (stickiness). Looking for an accurate and fast instrument for the cost-effective analysis of milk powder? The Epsilon 1 X-ray fluorescence (XRF) spectrometer is the ideal analytical solution for easy quantification of the most commonly controlled elements in milk powder – potassium, calcium, iron and zinc. 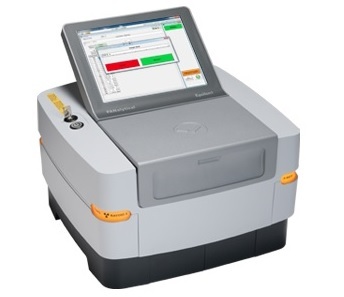 Proteins can be analyzed using the ASD LabSpec. Collected NIR spectra are used to create chemometric models (multivariate analysis) to determine quality attributes of proteins such as calories, moisture, collagen and fat. The simple sample preparation, along with quick measurements of elements, make the X-ray fluorescence (XRF) technique an interesting analytical method for the food industry; it allows analysis close to production lines. The Epsilon 1, a benchtop energy dispersive XRF spectrometer, can be used as a tool for screening lead in wheat noodles. Additionally, the Epsilon 4, our more powerful XRF spectrometer, offers more analytical capability to measure low levels of lead. 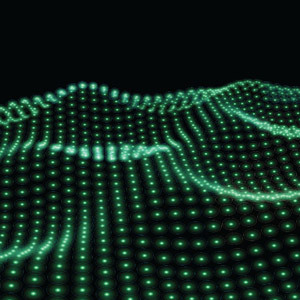 Rheology is the study of flow and deformation of materials under applied forces. 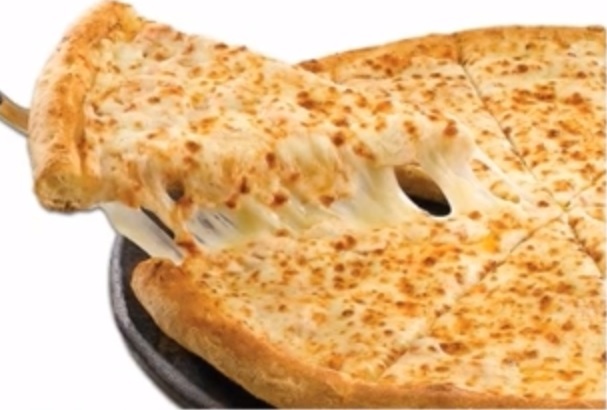 Have you ever thought of the rheology of cheese when eating a pizza? The classic marketing shots of pizza show the viscoelastic properties of the mozzarella cheese amenable to a number of rheological measurements. Our Kinexus range of rheometer instruments aid in performance of this testing and measurement. The mouthfeel of chocolate depends on the composition of the fat phase in the chocolate and also on the size of the cocoa, milk and sugar particles suspended in the fat. Extensive consumer research by chocolate manufacturers has determined that once a significant number of particles are above 30µm, the mouthfeel begins to deteriorate with consumers rating the chocolate as being of a lower quality. Laser diffraction instruments, such as the Mastersizer 3000, can be used either in a laboratory setting or beside product lines to measure the particle size at different stages in the manufacturing process. As well, there are advantages of transmission geometry over reflection geometry using X-ray diffractometers (XRD) for testing the stability and shelf-life of chocolate. When it is time to harvest, it is important to have an understanding of plant ripeness. For fruits, color and sugar content are strong indicators for ripeness. For those that imbibe, viticulture (or the science and study of grapes for the production of wine) relies on ripeness indicators, but also on moisture in the vine as an indicator of when to harvest the grape; and, cheers! 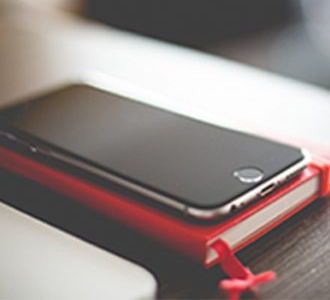 … Here is a great webinar recording on that! The best-tasting coffee comes from whole coffee beans which have been freshly ground minutes before brewing. The particle size of ground coffee is an extremely important parameter in determining the final characteristics of the brewed product. Care needs to be taken during grinding to ensure that the resulting particle size matches the required taste profile for the product being made. The Mastersizer 3000 laser diffraction system provides a robust method for monitoring the particle size of coffee which, in turn, can enable better control of grinding processes and improved product consistency.